Starter. 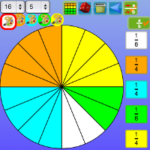 A spinner creates a random number. 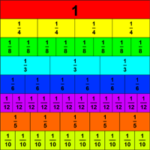 The class then have one min to multiply the value by percentages ,fractions or decimal values. 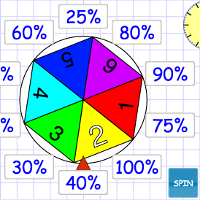 Makes a great lesson starter to get brains active. Also provides discussion for various ways of getting the answers.